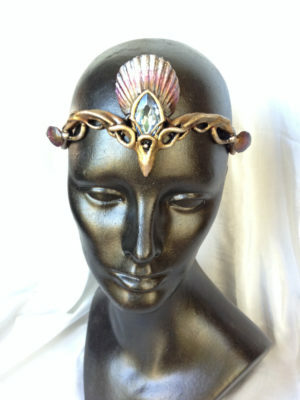 You cannot add "Filigree Circlet 356" to the cart because the product is out of stock. 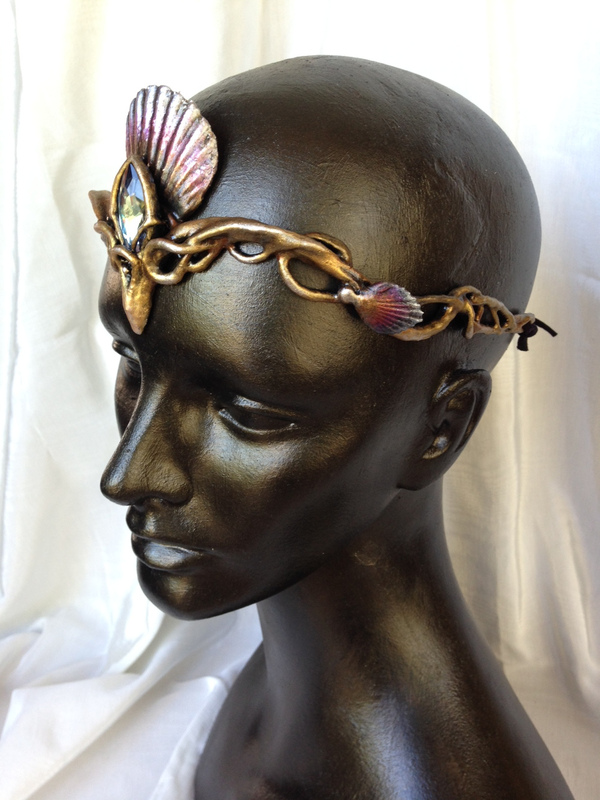 A gold filigree design with elegant lines and knotwork. 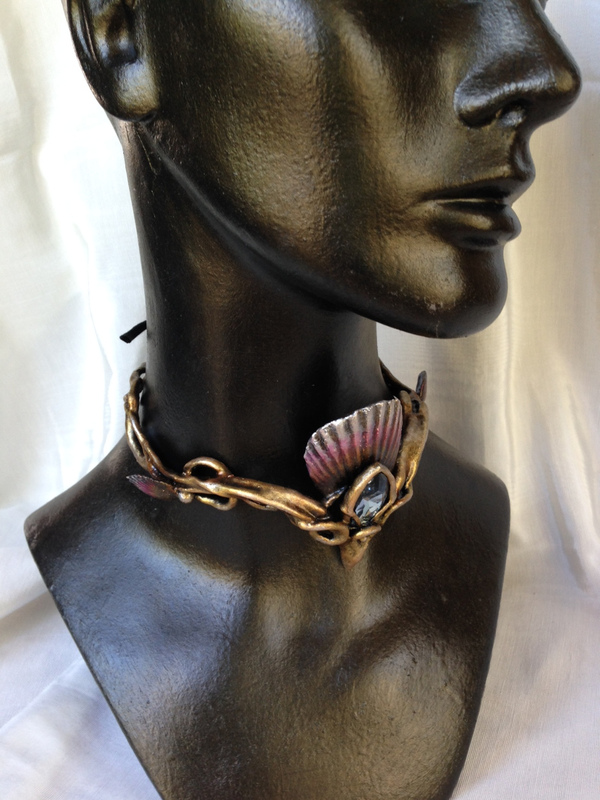 A blue-grey marquis crystal sits in the center, crowned by a scallop shell in soft magenta and silver. Tiny shell accents on the sides.